Celtic legend Davie Hay believes his former should wait until the summer at the least before discussing a permanent deal for Odsonne Edouard. The 19-year-old joined the Hoops on a year-long loan from Paris Saint-Germain last summer, and he was initially tipped to play second fiddle to the likes of Moussa Dembele and Leigh Griffiths. However, things have turned out differently for the young Frenchman, and he has been a regular in Brendan Rodgers' side since netting a hat-trick in the Hoops' visit to Motherwell in December. With both Dembele and Griffiths linked with potential moves overseas, the talk of signing of Edouard on a permanent basis has intensified and it is suggested that the club could pay up a record £7 million fee this month, as per The Mail. Celtic manager Brendan Rodgers feels club-captain Scott Brown could be associated with the Hoops even after he calls quits on his professional career. The former Liverpool boss has backed the 32-year-old to follow in the footsteps of Neil Lennon and become a future head coach at Parkhead. Brown will chalk up a landmark against Paris Saint-Germain on Tuesday night as he will have served 10 years with the Scottish champions. The veteran is also expected to mark his 68th outing in the Champions League in midweek, and this will match Kenny Dalglish's all-time appearance record for a Scottish player in the elite competition. Southampton defender Virgil van Dijk feels his former Celtic teammate Kieran Tierney should be in no rush to leave Glasgow following impressive progress in recent seasons. The 20-year-old reached another milestone earlier this week as he was awarded the Scotland armband in the 1-0 friendly loss to Van Dijk's Netherlands. Aside from his international exploits, Tierney is also closing in on his 100th appearance for his boyhood club with whom he signed a fresh six-year deal last month. Speaking to reporters, Van Dijk was delighted by the progress of the young left-back, who made his debut when the Dutchman was still at Park Head. Celtic boss Brendan Rodgers have hailed the abilities of defender Kieran Tierney, and insists that the youngster does not know how good he is. The 20-year-old left-back has become an influential player for club and country following his remarkable rise since making his first-team in 2015. In an exclusive interview with TalkSPORT, Rodgers spoke about the qualities of his young full-back, who is attracting plenty of transfer interest, he said: "Kieran has real qualities and determination. He is one of those old school boys who just works hard every day in training. He doesn’t know how good he actually is – which is really nice. He has no ego. He is a huge Celtic fan and if he had scored at the weekend I don’t know what Kieran would have done! He had a shot at goal and I wouldn’t like to see him score against Rangers if he was on a booking that’s for sure!" Celtic are set to take the fight to Bayern Munich at their home – the Allianz Arena. The game is slated for Wednesday October 18, and it would be the first time Bayern boss Jupp Heynckes oversees a UEFA Champions League game since lifting the title in 2013 with the German club. Heynckes ended his Bayern coaching career on an excellent note years back when he did the treble. He won the Champions League for Bayern and helped form a stable side that Pep Guardiola inherited. The Spaniard would go on to spend three successful years before exiting. Guardiola did not have as much success as his previous club Barcelona, however, the Catalan manager won the league the three years and helped the club to the Champions League semifinals three straight times. 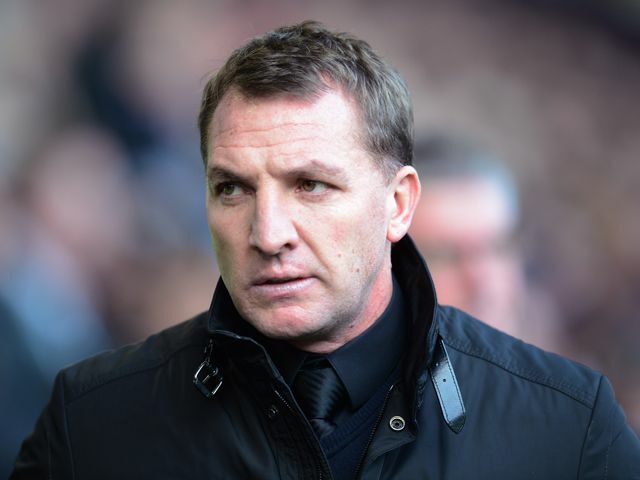 Celtic manager Brendan Rodgers is content with his side's transfer business for the summer. 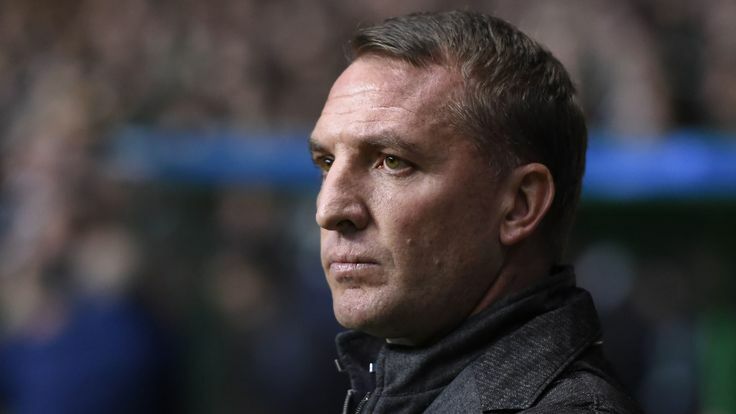 The Hoops made five signings during the recently concluded transfer window, and Rodgers is delighted to have added more quality to his squad. 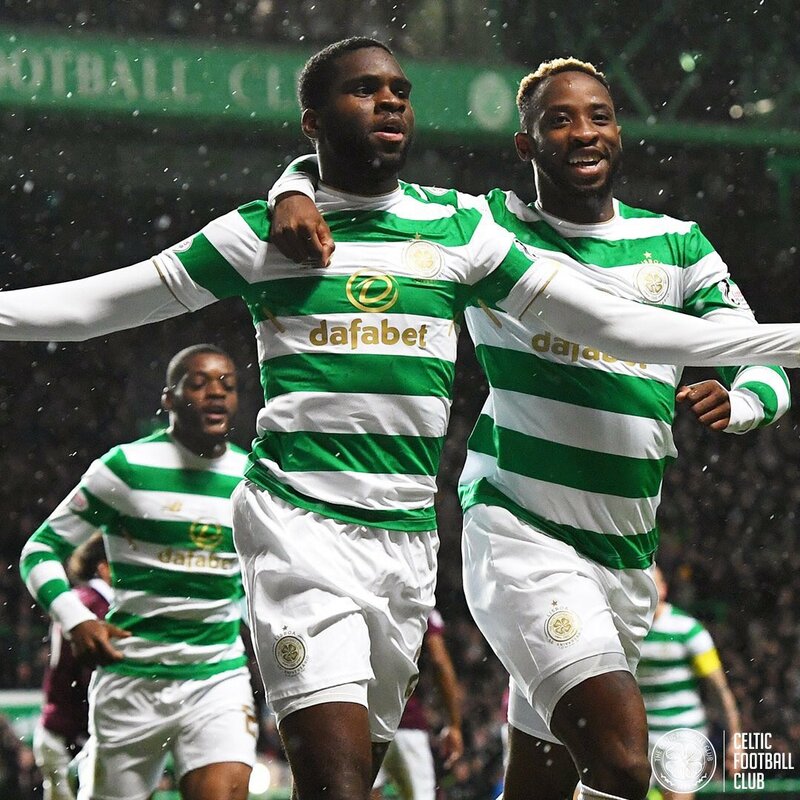 The Scottish treble-winners pursued the services of French striker Odsonne Edouard from Paris Saint-Germain on transfer deadline day, and he became the Hoops' fifth and final acquisition of the summer transfer window. Celtic captain Scott Brown feels Moussa Dembele will get even better following an excellent debut season at Parkhead last term. The 21-year-old joined the Hoops from Fulham on a free last summer, and it had been predicted that he could struggle to adapt to the new environment. However, he came up with flying colours during the campaign and ended the season as the club's highest scorer with 32 goals in just 39 outings. On April 2 of 2017, Celtic FC was claimed as the champions of the Scottish Premiership for the season of 2016-17, even though there were still more than 5 league matches left to be played, it made no difference as the lead that Celtic FC had over everyone else in the league was just too much. This is the 6th successive Scottish Premiership title that Celtic FC has secured which shows how dominant that they have been in the past decade. It seems like Celtic FC is just on another level above all the other clubs that are currently competing in the top tier Scottish League. Everton manager Ronald Koeman could be prepared to shatter the club’s transfer record for the second time this summer as he looks to bolster his forward line. 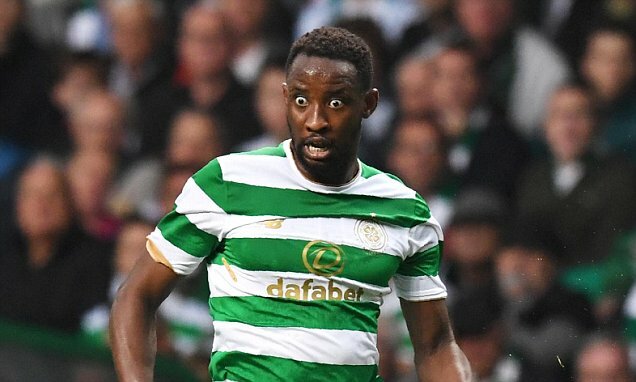 Celtic striker Moussa Dembele has emerged as the prime target for the Toffees, who have given up on keeping hold of Romelu Lukaku for another season. 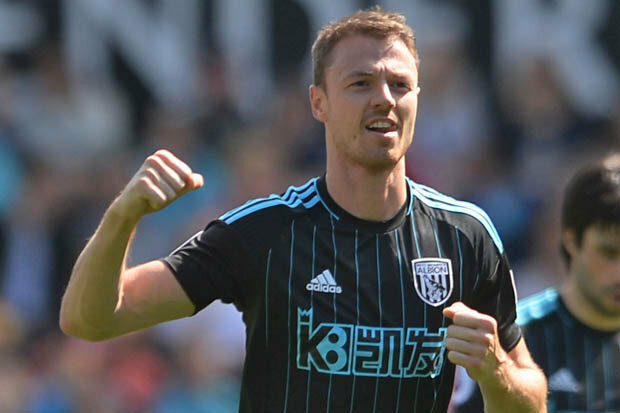 The Belgium international is eyeing a fresh challenge at a Champions League-based club, and this has urged him to turn down a fresh deal with the Merseyside outfit. CAN TIERNEY HELP LIVERPOOL MOVE ON FROM RIISE? Liverpool are reportedly chasing the signature of Celtic left back Kieran Tierney. That can only mean Alberto Moreno’s time is up at Anfield. Granted, the Spaniard had a good debut season before his defensive naivety found him out in subsequent ones.It is somehow surreal that a club like Liverpool find themselves being unlucky at getting a competent left back since Norwegian John Arne Riise called it quits and moved to Roma. 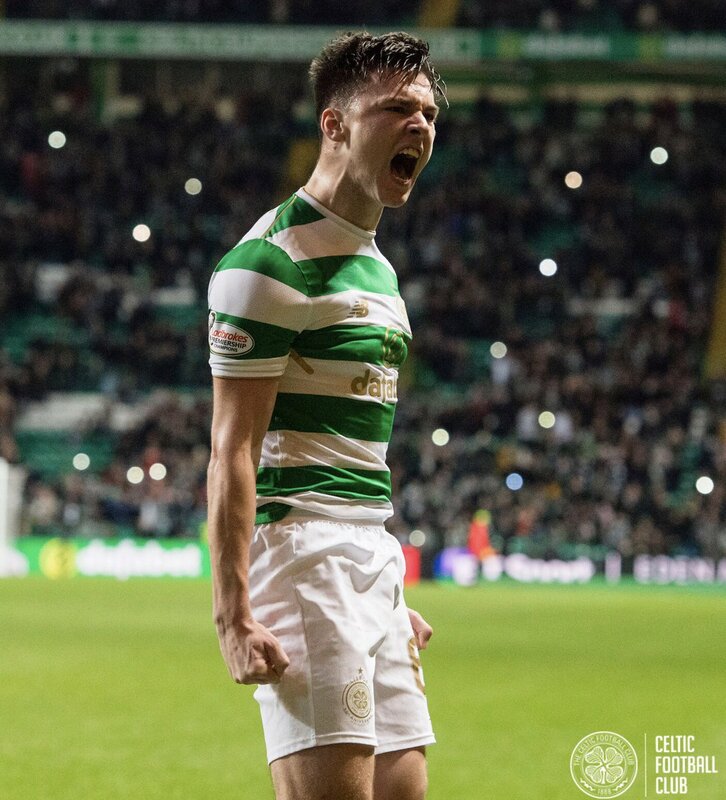 Read more about CAN TIERNEY HELP LIVERPOOL MOVE ON FROM RIISE?